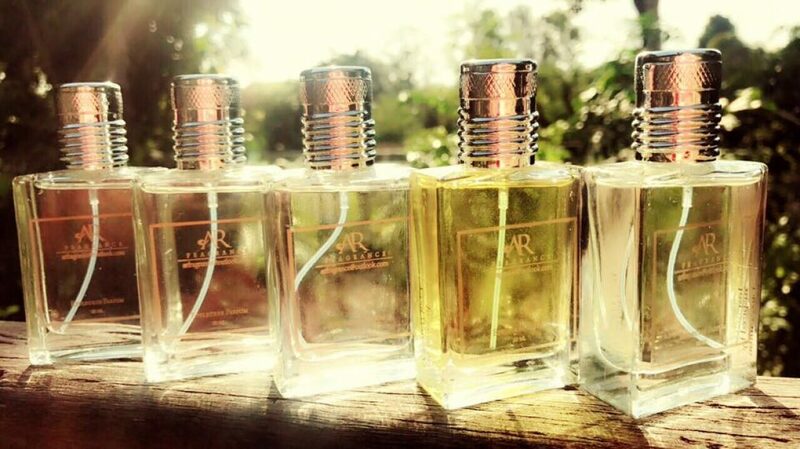 The top notes voluptuous & seductive with apple, orange & melon. The heart is opulent, floral, sweet & pure, created of jasmine, freesia, lily, tuberose, mimose & lily of the valley. The base leaves a sweet tone of ylang-ylang, milky-powdery & intensive sandalwood, musk & oakmoss. Words cannot describe how lovely this scent is! It is sweet, fruity & amazing! Young ladies would definitely love this! Don’t know what to give to your wife? Get her one! She will love you until her last breath! Promise!